Since moving to Los Angeles from Japan over five years ago, Miwa Kobayashi has quickly established a reputation as the go-to manicurist on the west coast. Sought after for her unique and holistic approach to nails, Miwa specializes in everything from basic nail painting to airbrushing techniques and 3D nail design. Originally working as a freelance manicurist and body artist, Miwa also studied aromatherapy and reflexology before opening her own salon and nail school in Japan. In 2005, Miwa made the move to Los Angeles to further her career. 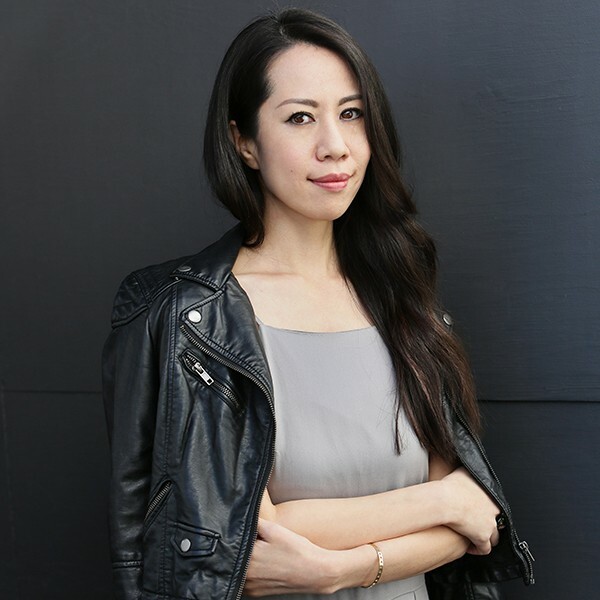 Creating beautiful, customized manicures for each of her clients, Miwa has garnered an impressive roster of celebrity clients including Halle Berry, Marion Cotillard, Mandy Moore, and Diana Ross. Her unique creations have landed her backstage at Hollywood events such as the Academy Awards and the Grammys, and her work can be found on the pages of top magazines.